*Disclaimer-please be careful if you look into more reviews as this is a book best listened/read with no prior information than the very basics that are given in this synopsis. It’s a book with amazing twists and turns that being blissfully blind to will make the journey that much better! 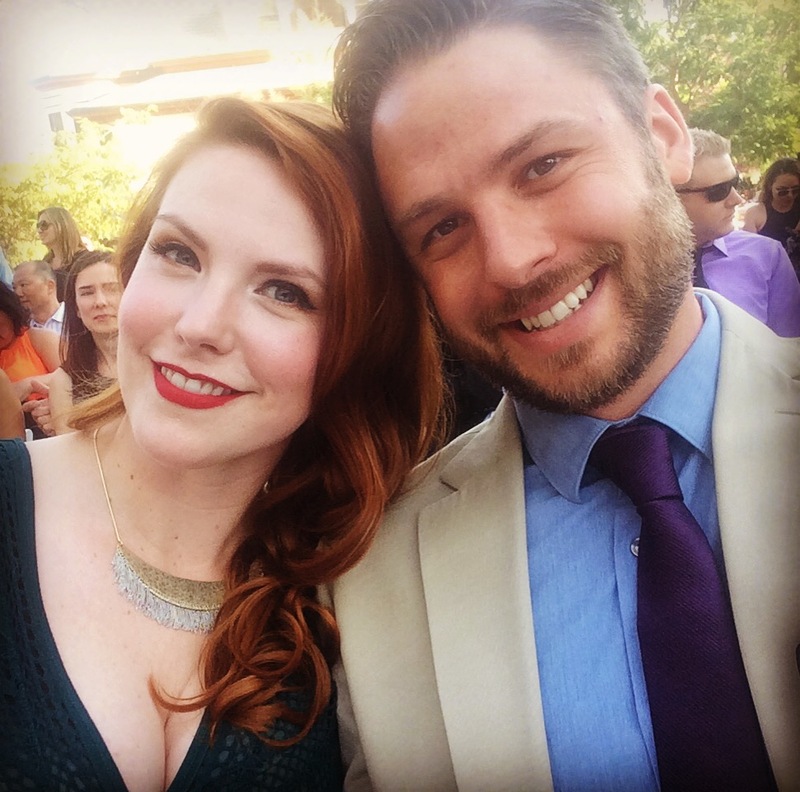 **Fortunately for you, this blog is spoiler-free! This was my first time choosing an audio book with another person. My husband and I had a long road trip so we decided to listen to a book together. I have always been a fan of fiction and he is a huge Sci-Fi fan—especially when it comes to post-apocalyptic scenarios. Since the synopsis was pretty vague we were excited to dive in to something we really knew nothing about! Really the biggest exploration, which is typical of this genre of book, is humanity. When there is a break in the system or an overall loss of it, what do the people left behind do? How do they act towards each other? Where do their morals lie? Jordan and I really love this genre because it isn’t necessarily focused on the horror and/or suspense, which this book does have in heaps, it focuses on the relationships. The main characters all have such different outlooks on what is important to them, the world, each other, that it’s very exciting seeing how they mesh or resist and where the story will go. That listening to a book with another person can really amplify the overall experience. In between chapters, my husband and I would pause the book, discuss our theories, or repeat moments that really spoke to us and why. This was even without the thought of having to do a blog post after! It’s a very thought provoking book! It feels very indulgent listening to her descriptions of the world around her and Finty Williams narration helps aid in getting lost in this world with this little girl. Don’t wait for the film, I highly doubt it can be this good. The less you know going in, the more vibrant and engrossing the story. 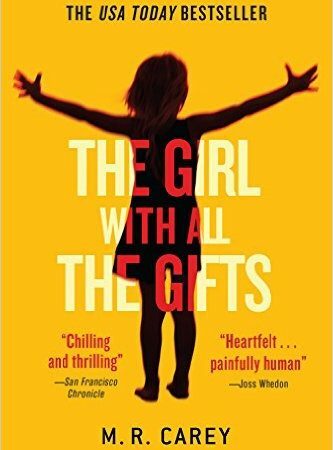 Did you miss The Girl with All the Gifts? Click here to check it out!